Today marks my one year anniversary as CPEHN’s Executive Director. It’s hard to believe it has already been one year! 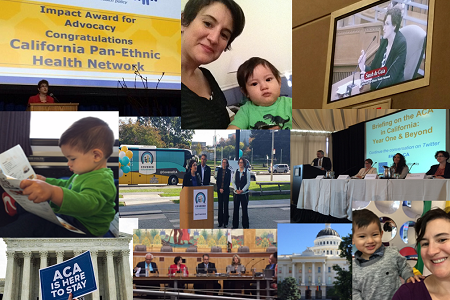 When I started, CPEHN had just been awarded the 2014 “Impact Award for Advocacy” by the UCLA Center for Health Policy Research, the election season was upon us, and staff were wrapping up another successful legislative year.